Brighten Up You Ballot Boxes With Peel N' Stick Color Labels! Available With & Without Printed Labels! Get YOUR Enter-to-Win Contest Boxes & Contest Entry Boxes! Welcome to your one-stop ballot box and entry box shop. Corrugated cardboard ballot boxes, also referred to as corrugated cardboard display boxes or lead boxes, can be utilized in a variety of ways and are an excellent means of collecting suggestions, comments, feedback and generating leads for mailing lists. Lead generation boxes are made of white sturdy corrugated cardboard and come in many sizes: small, medium & large ballot boxes available. Also, called registration boxes, register to win boxes, and enter to win boxes, common uses for these popular cardboard contest boxes are to collect leads from raffle applicants who register to win something free, such as a free vacation get-away, win a free car or a free dinner. Cardboard ballot boxes or cardboard display boxes are a cheaper alternative to acrylic ballot boxes. You will save tons of money on shipping as these register-to-win boxes are folded flat when shipped and a larger quantity can be packed and shipped in one box. 1,000's Of Cardboard Lead Generation Boxes Ready To Ship! Contest boxes are a great way to generate leads. Placement of these raffle boxes in a public area will catch the eyes of potential customers. 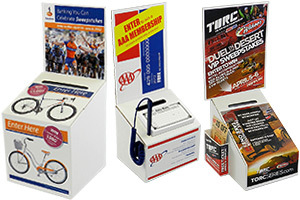 Displaying cheap ballot boxes or cardboard contest boxes in a high prospect traffic area is a great way to advertise contests, raffles, suggestions, enter to win contests, free-give-away registrations and lead generation cheap. Our eye-catching and cheap lead boxes are designed to be displayed on small, medium or large retail counter tops. We have a huge inventory of cheap cardboard ballot boxes or cheap registration boxes that are designed, produced, stocked and shipped from our own warehouse. We offer a variety of styles, shapes and sizes to meet our customer's cardboard display boxes or lead box needs. These include small ballot boxes, small contest boxes, medium contest boxes, medium cardboard enter to win boxes, and large square entry boxes. Ballot boxes are also called Enter to Win, Contest Boxes, Entry boxes. Our Corrugated Ballot Boxes Include No Labels To 3 Stick Labels! Add eye-catching color peel n stick labels to your corrugated boxes to grab attention. Colorful ads do wonders for lead generation. 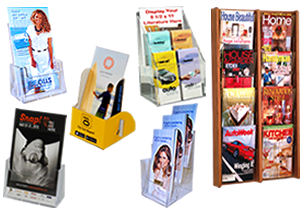 You can also add a pocket to display your brochures or business cards for contact information. 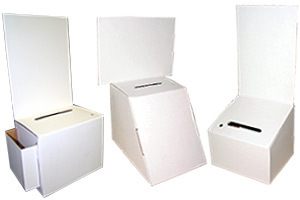 Our small lead generation boxes, also called cardboard lead boxes, take up very little counter top space and are extremely durable and designed to easily hold lots of ballots, entries, suggestions, comments or leads. A cardboard ballot box, sometimes referred to as a cardboard display box or a cardboard entry box, is perfect for displaying at malls, radio station promotions, store grand openings, restaurants, bars, health clubs and more. Large lead, ballot and contest boxes are a great way to collect raffles, votes and entry forms. It is extremely important to display your advertisement on a lead generation box in a way that grabs attention. For example, if you own a night club, you can place your lead entry box or lead generation box in various areas of your club with an advertisement "Sign Up For Our Mailing List for FREE ADMISSION & DRINK Coupons". This is a great way to gather names and addresses to send mail outs to people you know are night club goers. Cardboard ballot boxes also make great lead boxes for health memberships. If you own a health club, promote a free week of membership. Go to businesses in the immediate area and exchange a free week with a personal trainer to business owners for placement of your box in their businesses. 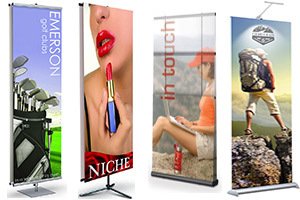 Large collections of potential customer's information can be obtained as long as you use strategic placement. Use as suggestion and comment boxes to collect customer comments and ideas for feedback to assist you in gathering information to improve your customer service that will in turn increase your sales. Gather leads with potential customer names, addresses and phone numbers by using the lead box or contest box for enter to win contests or register to win contests. Using corrugated cardboard entry boxes, giving away free meal or drink tickets are a great way to increase sales if you are in the restaurant or bar business. 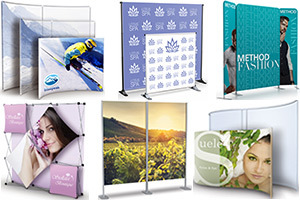 With prices at least 1/2 the price of acrylic boxes, our corrugated ballot boxes, sometimes called white corrugated cardboard contest boxes or corrugated boxes, are a very cheap and effective alternate way to promote your business and generate leads. 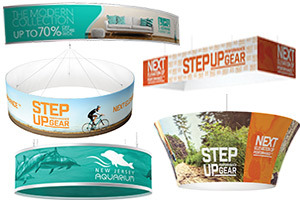 We have thousands of lead generation, contest, entry and ballot boxes in stock to meet your promotional needs. Buy your cardboard ballot boxes here! Our eye-catching and affordable ballot boxes and cardboard register to win boxes are designed to be displayed on small retail counters. We have a huge inventory of countertop contest boxes in various sizes to meet your specifications. These cheap cardboard ballot boxes and registration boxes are available with or without color labels. Just supply your artwork to these enter to win contest boxes. Buy cardboard ballot boxes and we can customize them with color peel 'n stick front panel labels. For our cheap lead generation boxes, see our Cardboard Ballot Box Label Examples. When running a contest or promotion, these are also referred to as enter to win contest boxes. Buy Your Ballot Box Forms Here To Capture All Your Leads! While buying your lead boxes with us, make sure to buy your ballot box entry forms or contest entry form pads as well. We sell contest entry pads with 100 forms in each. Entry forms are great for customer feedback. Print up comment cards for suggestions to improve your business based on comments. These are also called contest forms, lead box forms, entry pads, raffle entries, enter to win pads, raffle tickets, lead forms and contest entry forms. IN STOCK ALL THE TIME!